You can now download extra_recipe+yaluX beta 4 jailbreak with added support for iOS 10.0.x on iPhone 7 and iPhone 7 Plus. Here are the details. Luca Todesco has just released extra_recipe+yaluX beta 4 jailbreak tool after Xerub updated his version of Ian Beer’s mach_portal exploit for iOS 10 and posted the source of it on GitHub over the past weekend. 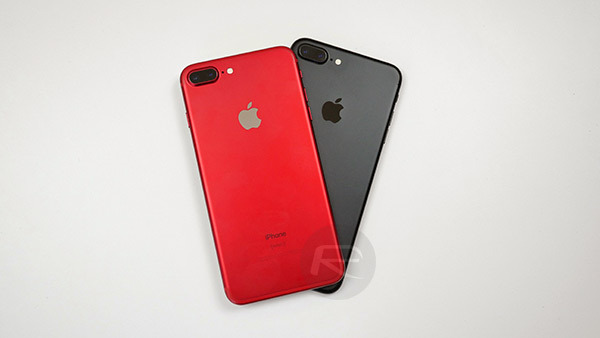 After the initial version of extra_recipe+yaluX brought stable iOS 10.1.1 jailbreak to iPhone 7 for the first time, beta 3 released late last week added support for Cydia Substrate as well as iPhone 7 Plus. And now, beta 4 brings in support for iOS 10.0.x for those who still have an iPhone 7 or iPhone 7 Plus waiting on those early versions of iOS 10. Extra_recipe+yaluX beta 4 jailbreak can be downloaded from here and then can be used to jailbreak the aforementioned compatible devices on iOS 10.0.x-10.1.1 using our previous guide posted here. With today’s beta 4 release of extra_recipe+yaluX, iPhone 7 and iPhone 7 Plus now have stable public jailbreak on iOS 10.0.x through iOS 10.1.1 firmware, with iOS 10.2 jailbreak only available for non-32-bit and non-iPhone 7 devices through yalu102. As for iOS 10.3-10.3.2 firmwares, there’s currently no public jailbreak available as yet with Pangu being the only well known team having demoed a working jailbreak for iOS 10.3.1 firmware. Whether Pangu will release it to public though still remains to be seen. Previous rumor had Pangu releasing it to public after iOS 10.3.2 was out for everyone. But now with Apple having released iOS 10.3.2 to public and with iOS 10.3.3 being in beta already, maybe Pangu is now waiting for Apple to make iOS 10.3.3 public for jailbreak to drop? Only time will tell. 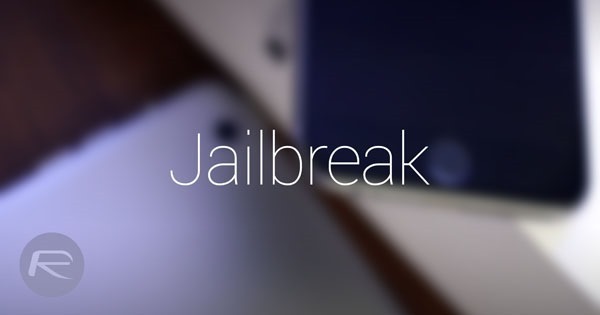 Whatever the case maybe, we will keep you updated with all the latest from the jailbreak world. Stay tuned. more jailbreaks for ancient firmwares. amazing stuff! Jailbreaks will never come from Pangu anymore. Until Pangu speak up and tell the TRUTH, people will continue being filled with false hopes and being delusional.